Winter is such a fun time to learn about the arctic regions! 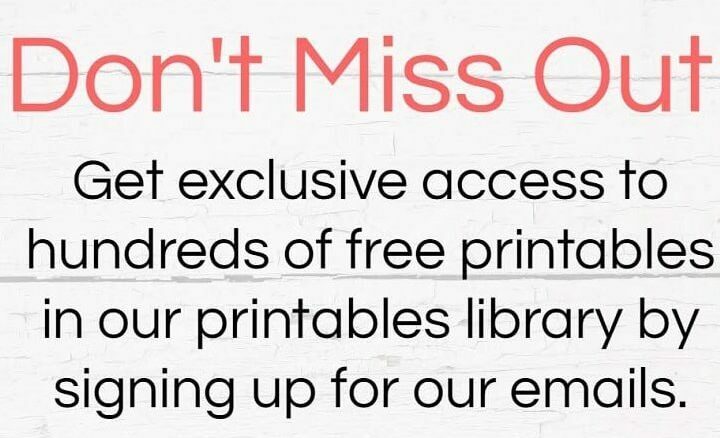 Today, I am sharing a new penguin freebie just in time to add to your winter or Antarctica themed shelves!Psst! Did you know that penguins do not live in the Arctic? Penguins are perfect for an Antarctica themed study, however! Age: 4+ or once your child can read if you are using them as 3 part cards. Alternatively, if you use them as 2 part cards, you can use these cards with children as young as 2 years old as a matching activity! Why: Using 3 part cards is a great for helping children to understand and master information. In this case, children learn about a variety of penguins and their names. Note: In using 3 part cards, the goal is not the child to complete a matching work, but rather to fully grasp the information presented on the cards. Regardless of whether you chose to use these cards in 3 parts (for children that can read) or 2 parts (for those that cannot), the first step here is to introduce your child to the materials by presenting them with a 3 part lesson. Option 1 (3 part cards) – Present the cards in the traditional way: using an image card, a label, and a control card. The child has to match the label to the image card, thus demonstrating that they know the material. The child then adds the control card as a control of error. Option 2 (2 part cards) – Present the cards in two parts by using only the control card and the image card. Ask your child to match the image to the control card, and to say the name of the penguin as they do so. This allows them to also learn the material presented. Get your own Penguin 3 Part Cards! 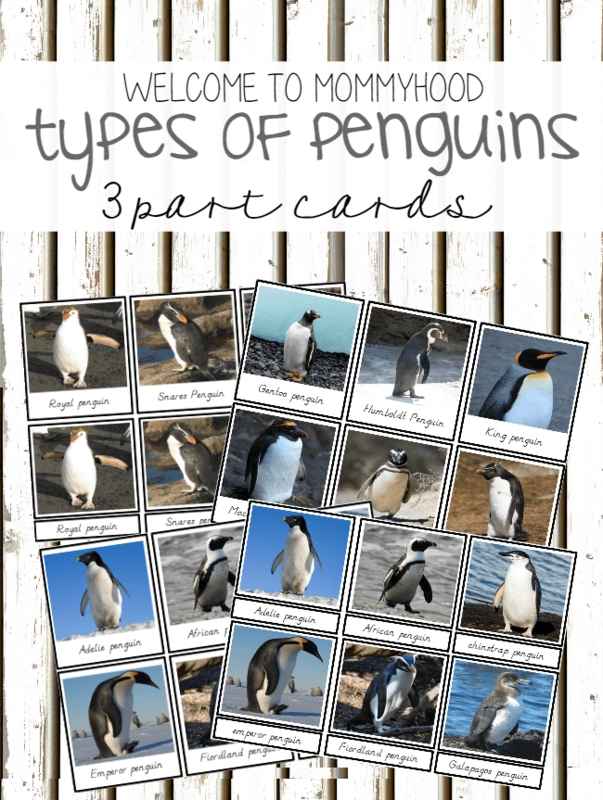 Get your own Penguins 3 Part Cards for free!